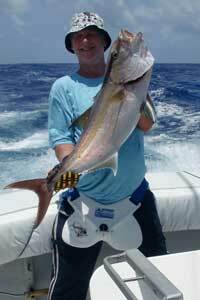 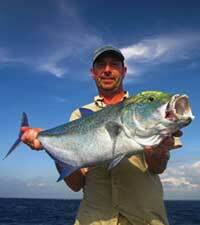 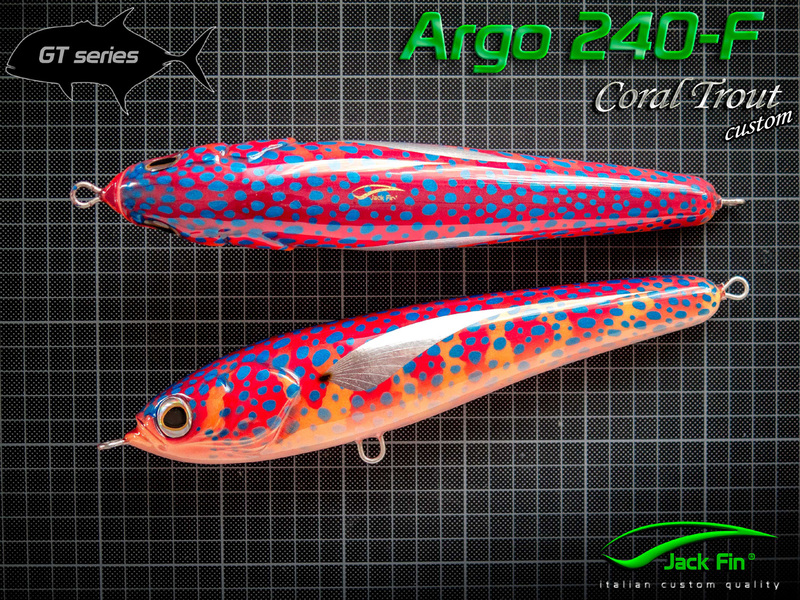 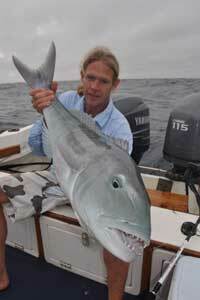 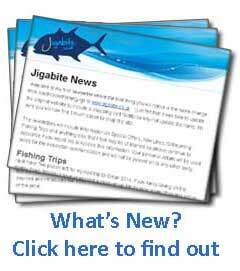 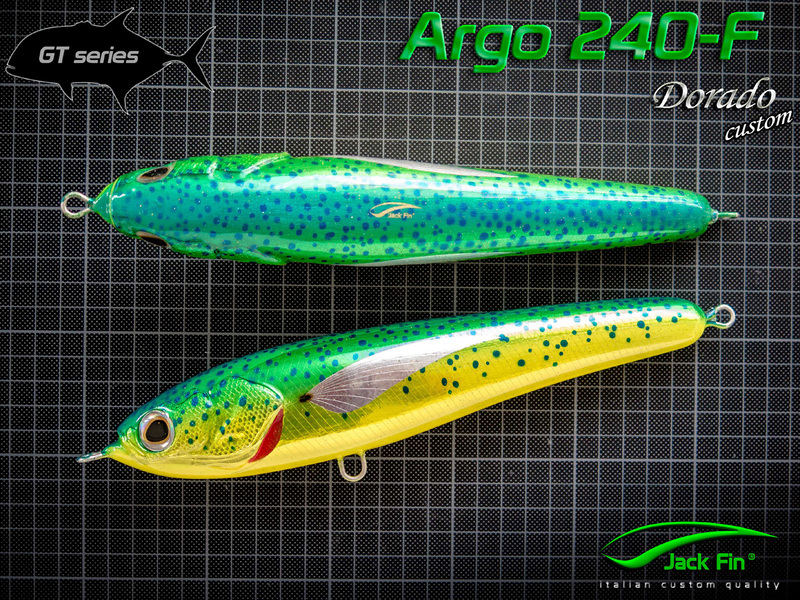 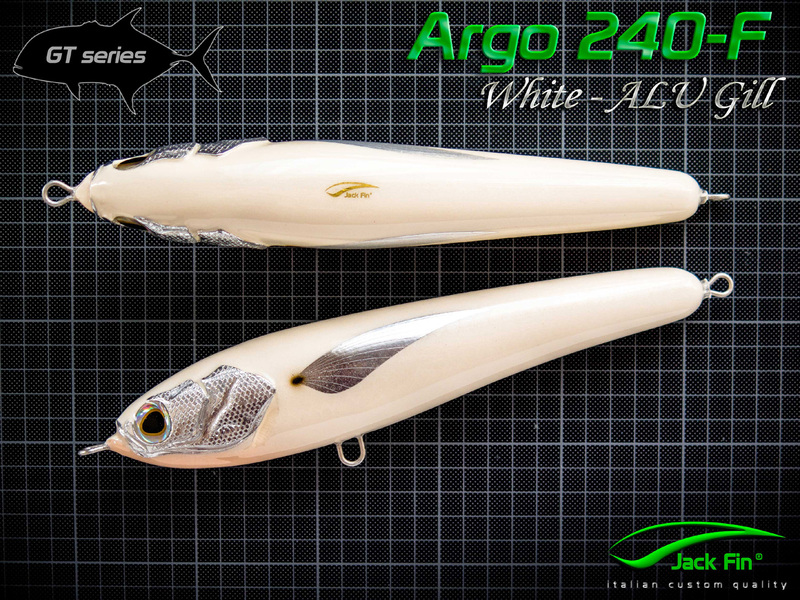 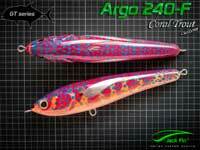 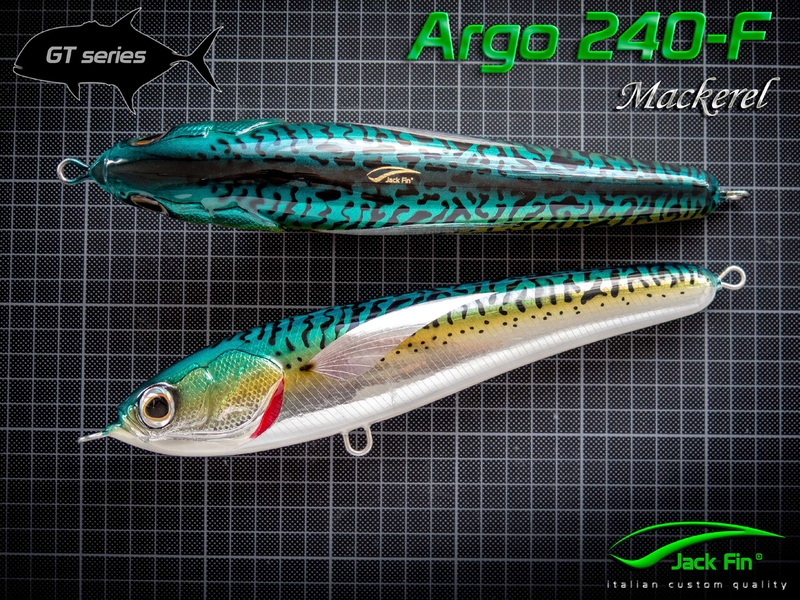 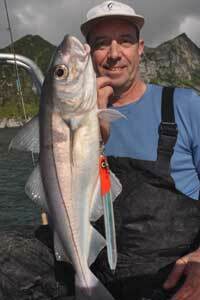 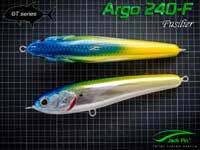 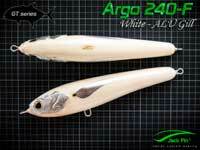 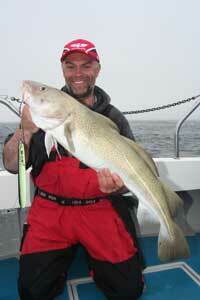 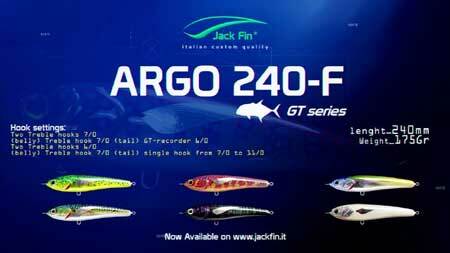 The Argo 240F is a floating lure designed to attrack big fish. 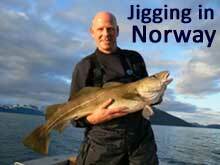 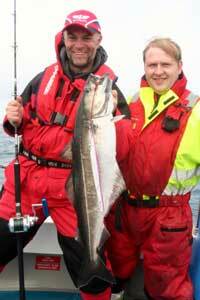 It can be easily worked using a variety of methods and will create a Bubble trail when swooped on the surface. 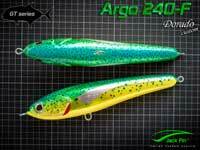 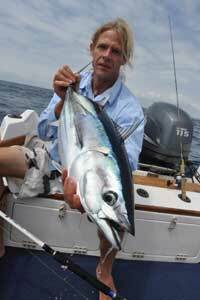 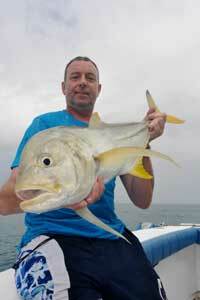 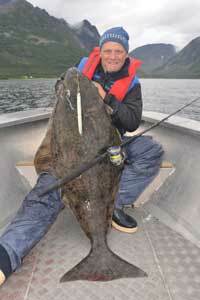 The Shape and Balance of the lure allow it to cast long distances and the Alluminim Foil flashes as an extra attractor. 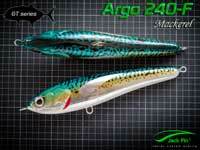 Through wired with 2.1mm Wire and coated with many layers of extra strong glossy finish. 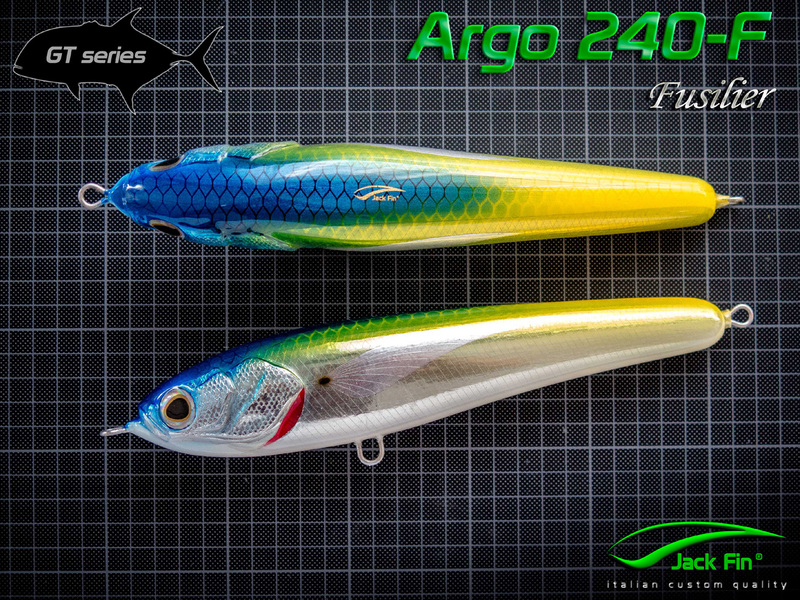 These are built to last.